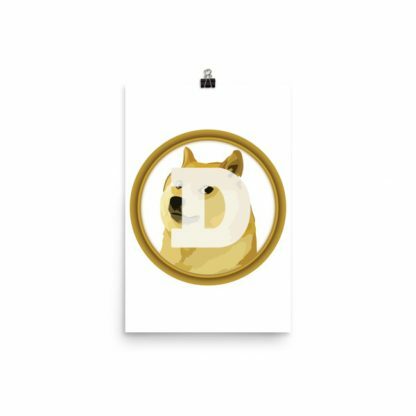 Much wow in any room. 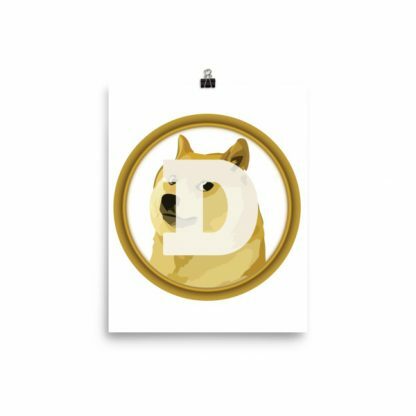 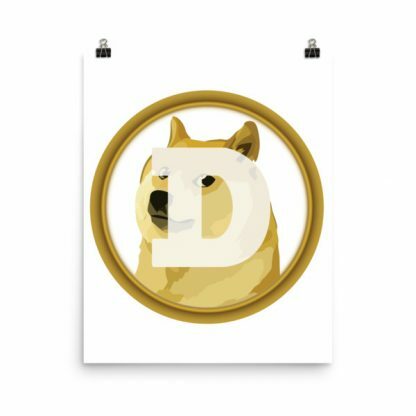 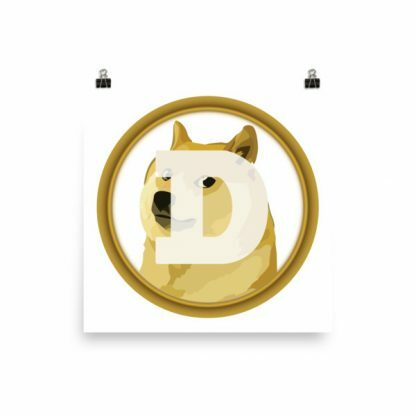 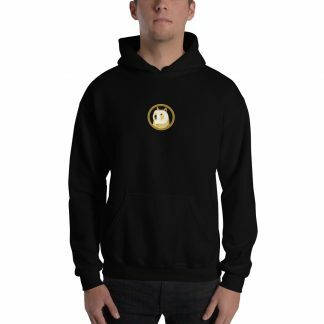 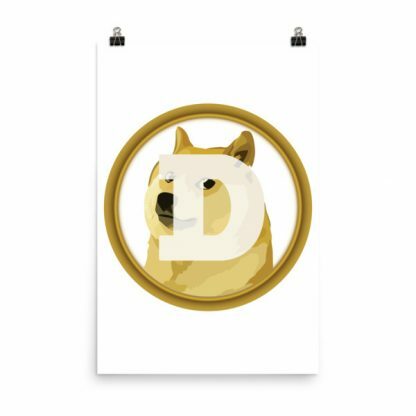 These matte, meme quality Dogecoin posters are printed on durable, archival paper. 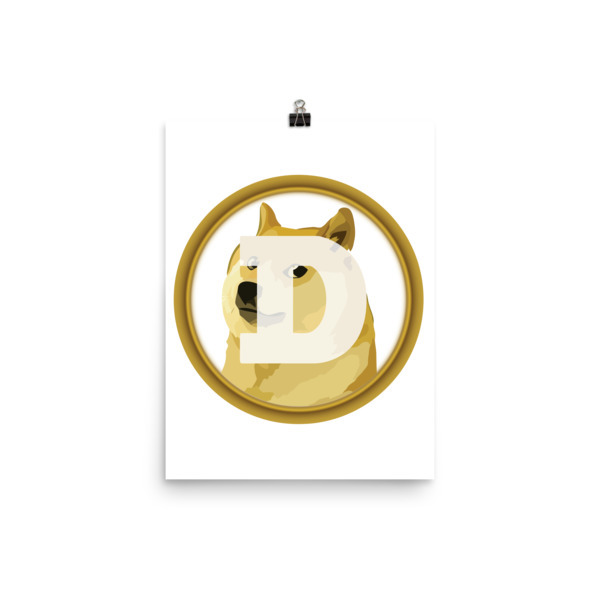 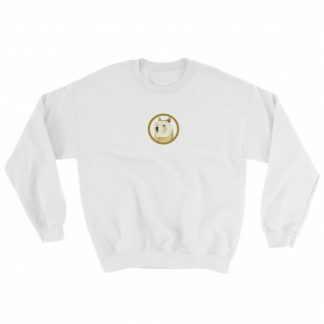 Remember, 1 Doge = 1 Doge.